After a hectic and wonderful first week I finally have time to write. Wananei! It is very strange to be taking classes again. For the past three weeks I have been feeling that sense of the carefree and infinite that always accompanies the end of summer vacation. However those weeks were finite no matter how much I wished them to stretch into months. This isn’t to say that I wasn’t looking forward to classes starting, quite the opposite actually. Once I finally accepted the inevitable beginning I became so excited about the papers I am taking that I was quite comparable to a kid in a candy shop. After some shuffling around here is my final schedule, with a short description of each class. Maori is the native language in New Zealand, and is now I believe a dead language. 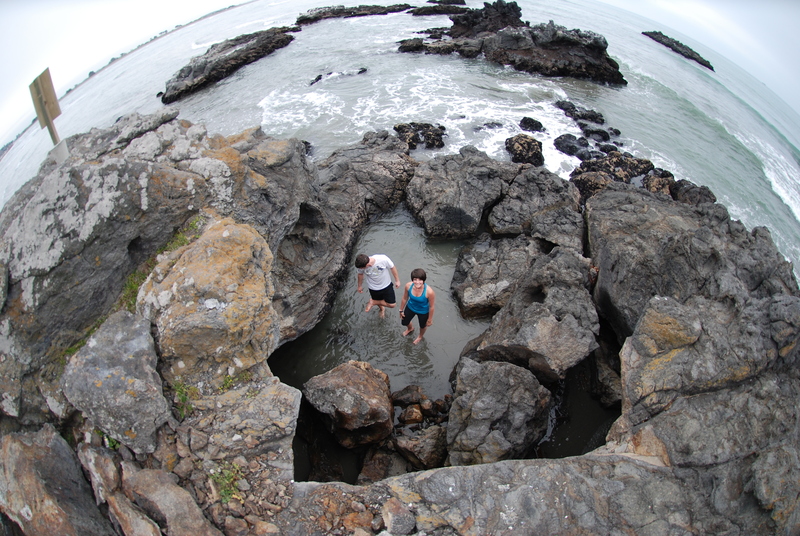 The Maori culture and tradition is New Zealand at its very roots. Learning a new language fascinates and excites me. I’ve been choosing a couple of phrases every day to use in conversation, things like “you are awesome!” (katahi ra koe), “good morning!” (ata marie), “go easy on the drinking” (me ata inu koe), and my personal favorite: “Hey, you’re a bit dodgy.” (kei ena tikanga hoki). Of course no one really understands what I’m saying, so even when I find an excuse to say ‘hey, you’re a bit dodgy!’ whoever I’m talking to has no clue that they were just insulted. What I love most about Maori so far is the sound of it. I compare it directly to the sound of water, it ebbs and flows. I really could listen to people speak this language all day. To give you a sample of the language I recorded myself saying a Karakia, which is sort of a prayer. and icy cold on the shore. As I said the language is quite beautiful, and this prayer is poetry. A good psyche course to get me back into the universe of the brain. So exciting! It meets for three hours every week and it seems like it will simply be three hours of discussion! We have assigned readings (Kant, Korsmeyer, Osborne, Wollheim, etc.) and then we talk, listen to the professor, and pretty much (in my case at least) have some of our perceptions flipped around. This class will make me think about things that I usually take for granted. For example, why are the two senses of the eye and the ear usually associated with higher forms of art? Why do we not go to art gallery just to smell interesting smells? And then beauty itself, is it truly in the eye of the beholder? Or perhaps true beauty is a thing that either is or is not inherent in certain forms. I’m sure I will have my own answers in a few weeks, but for now I am obsessed with the assigned papers. The words and thoughts of others struggling to answer this same question. We choose a focus area and then research, write, and volunteer in that field which interests us most. In my case, I am going to look at everything I learn through the architectural lens. How do people psychically rebuild after such a disaster? Does the memory of the quake make a difference to the new architecture of the city? How are historical preservation & renovation being handled in the case of the various destroyed cathedrals? This music class required weekly lessons, and involvement in the Canterbury Cellists group. I am ecstatic. I have a cello, I have time to practice, I have lessons again. So happy. Bottom line is: I am very pleased with my classes thus far and my hopes are that it only gets better from here. 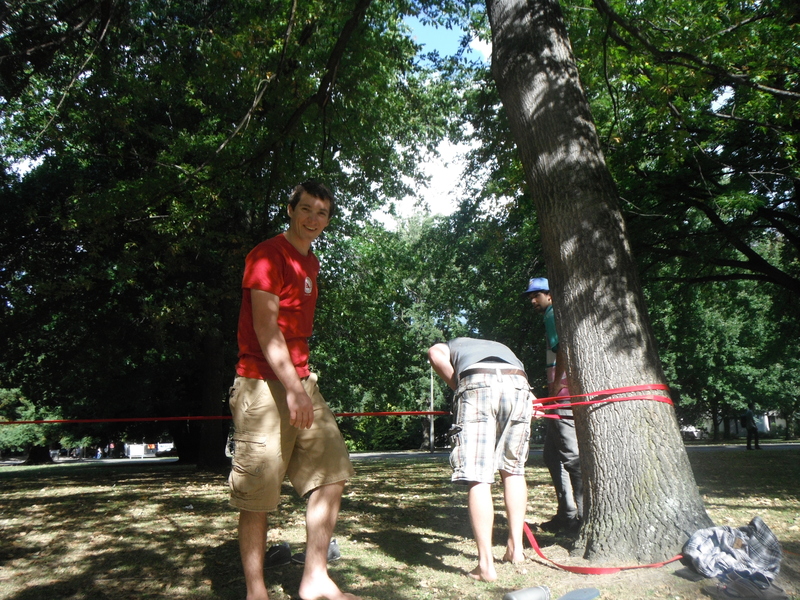 Even though academics have started to go underway there are still plenty of social events happening on and off campus! 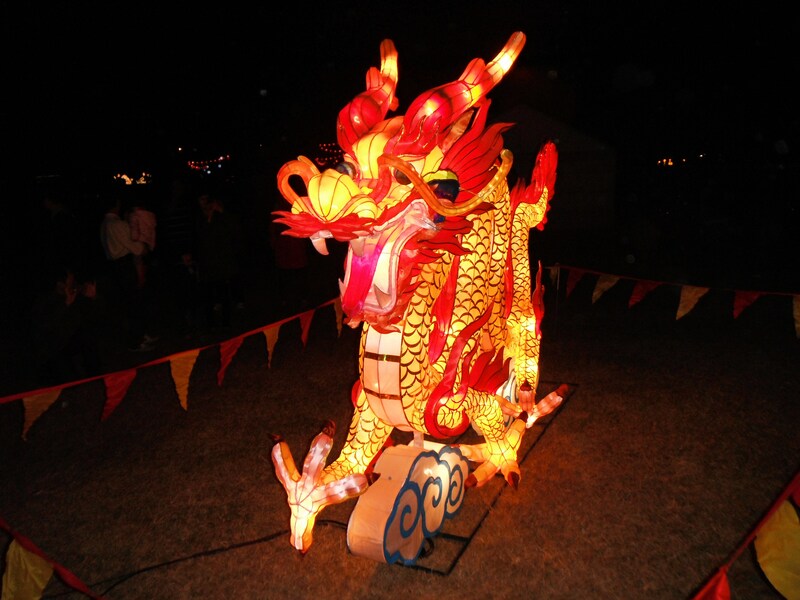 Dragon at the Chinese Lantern Festival in hagley park downtown. I hugged it on a dare. 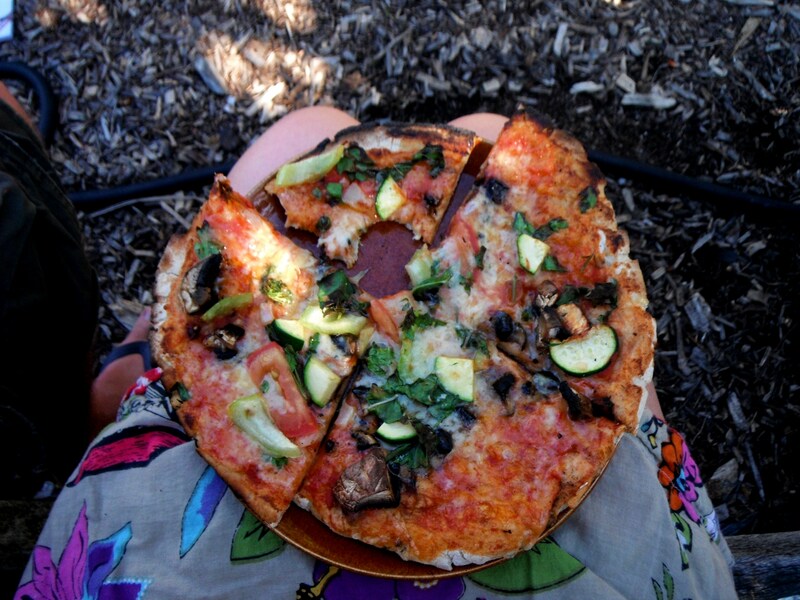 Homemade pizza with fresh veggies from the UC community garden & cooked in their outdoor wood burning oven. 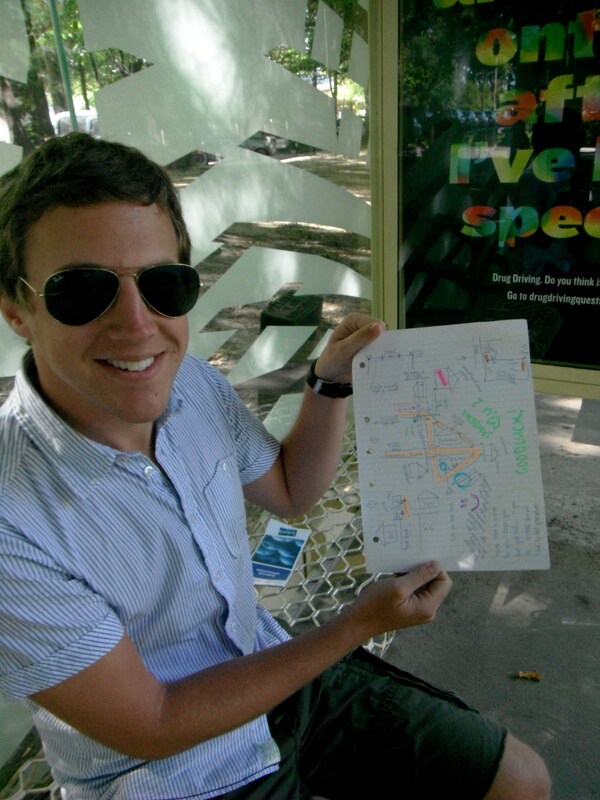 My flatmate Philip holding up a map that Sameena drew to help us find a nice thrift store. It is now pinned up on the tack board in the kitchen. Campus Orientation. 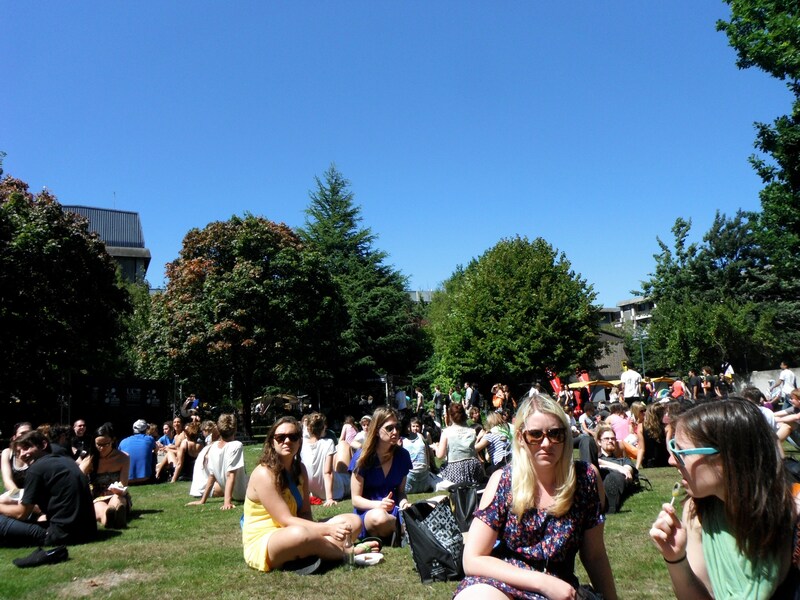 Free food in the sun! 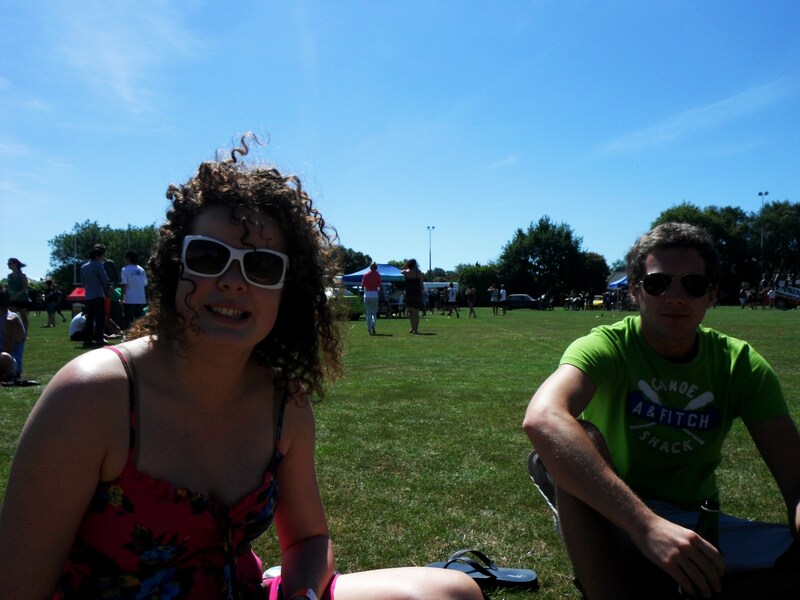 Sameena and Philip at the Ilam Apartments orientation carnival. Almost a flat family photo! Philip, Sameena, Me, and Mackenzie. We were on our way out to “The Running Bull” bar with some friends. 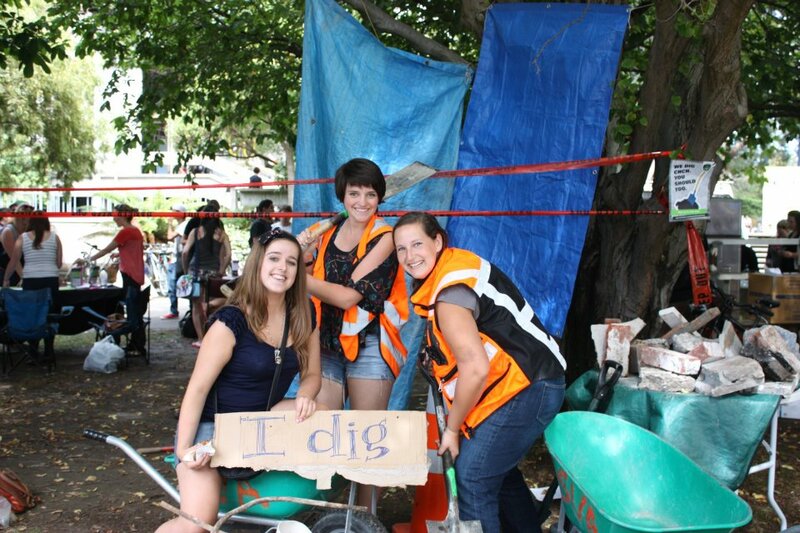 Posing for the UC Volunteer Army at their tent during clubs day. Mackenzie and Abby. 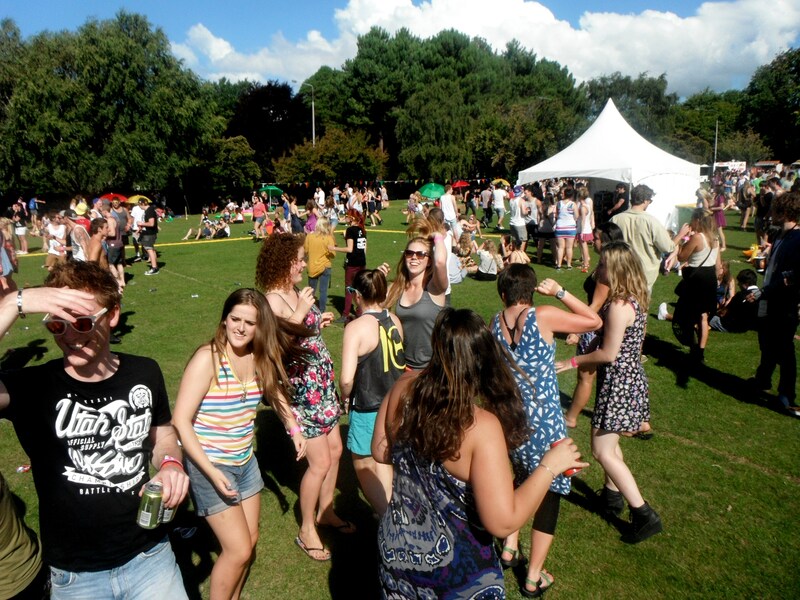 The most recent event was a beginning of term day of music and dance called Summer Stein. Going from 1 until 8 on the field close to Ilam Apartments the day was defined by good music, sitting in the sunshine with good friends, dancing like a fool, and meeting cool new people. 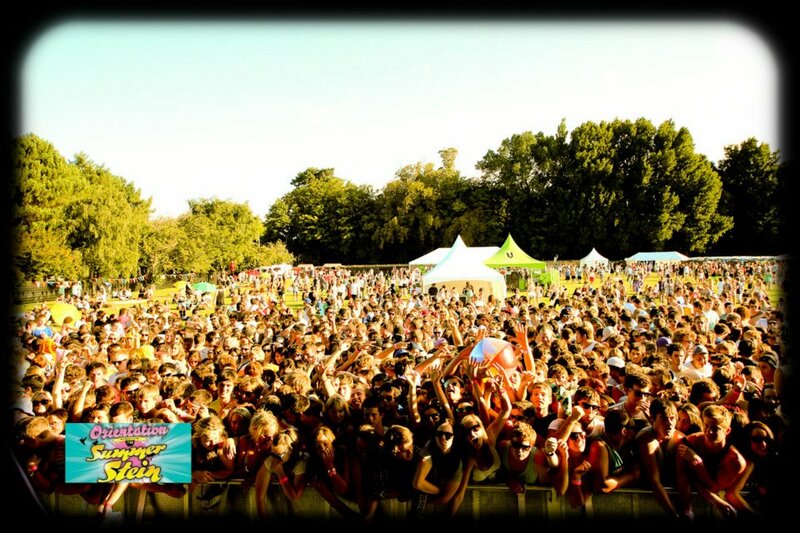 Summer Stein was the third and final beginning of term event. 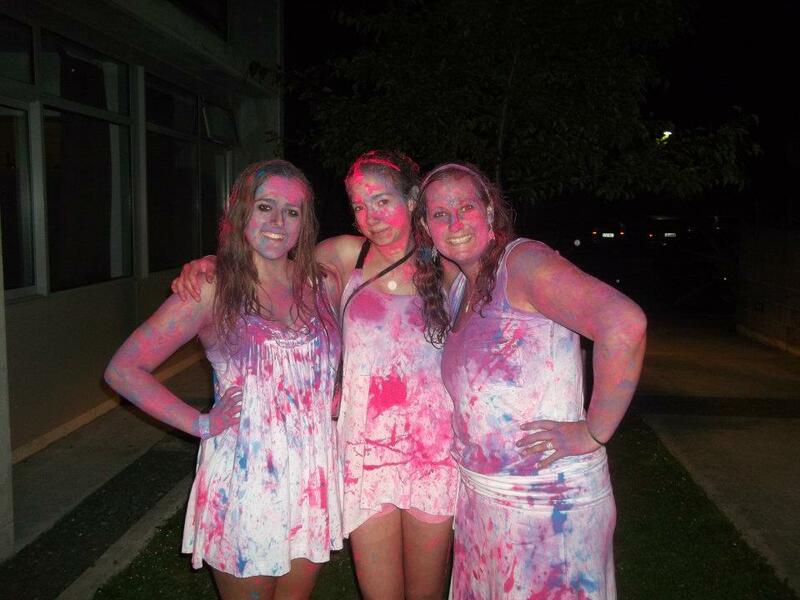 The other two were Rock my Toga, and Paint Party. The energy that was felt during all three of these is indescribable. Sometimes dressing up and dancing around is the best way to spend an evening with friends. 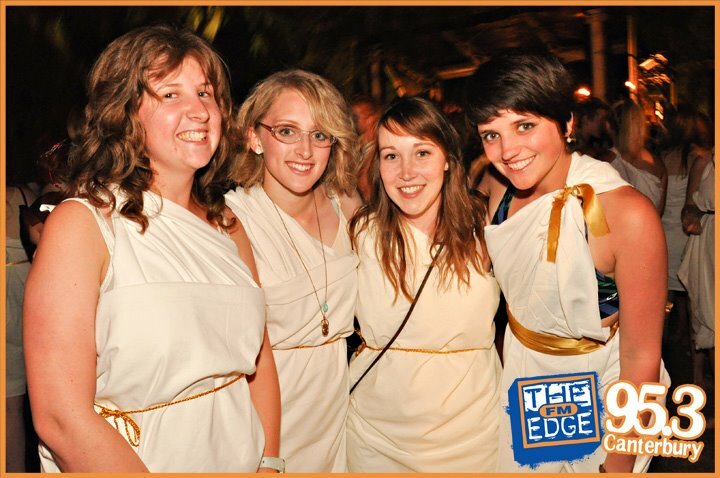 Event photo from Rock my Toga. 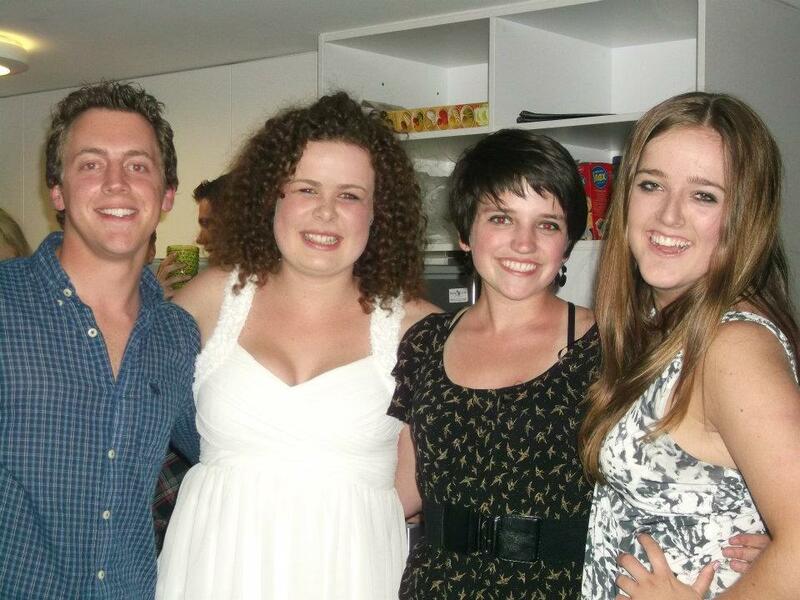 From left to right: Megan, Charlotte, Julia, and yours truly! 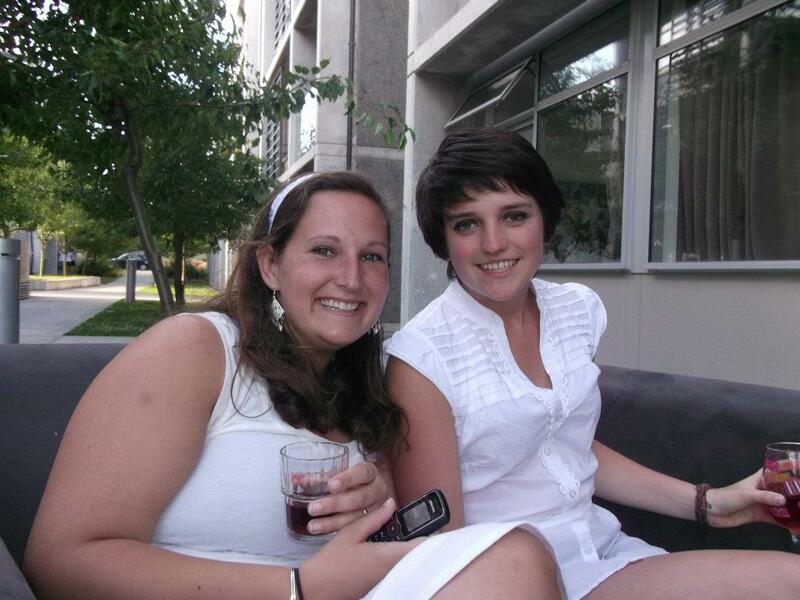 Abby and I looking clean and classy in white before the paint party! I have also continued to make an effort to get off campus. 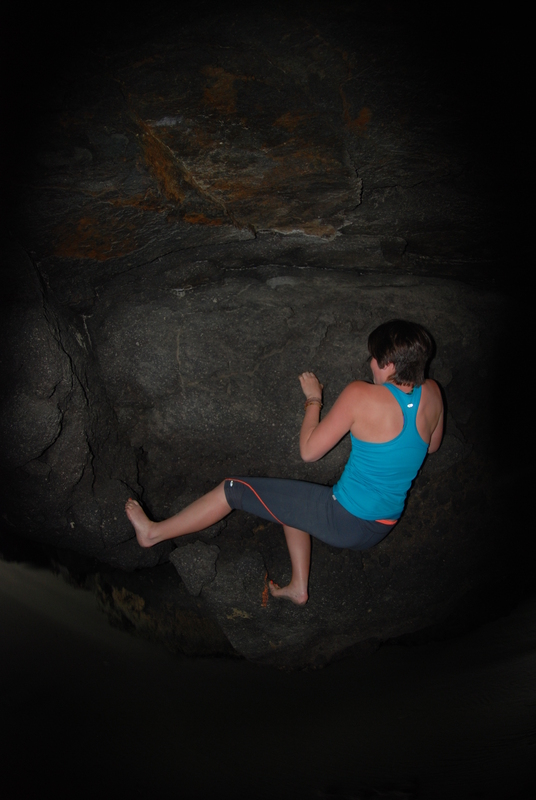 My favorite day trip this week was when a few of us went down to play and climb on this big rock in Sumner. The crags and texture of the rock were juxtaposed against the uniformly grey sky and the ever-fluid ocean next to which it sat. Ignoring the Danger signs we played inside the cave, slacklined over the sand outside, and threw a frisbee around in the surf. 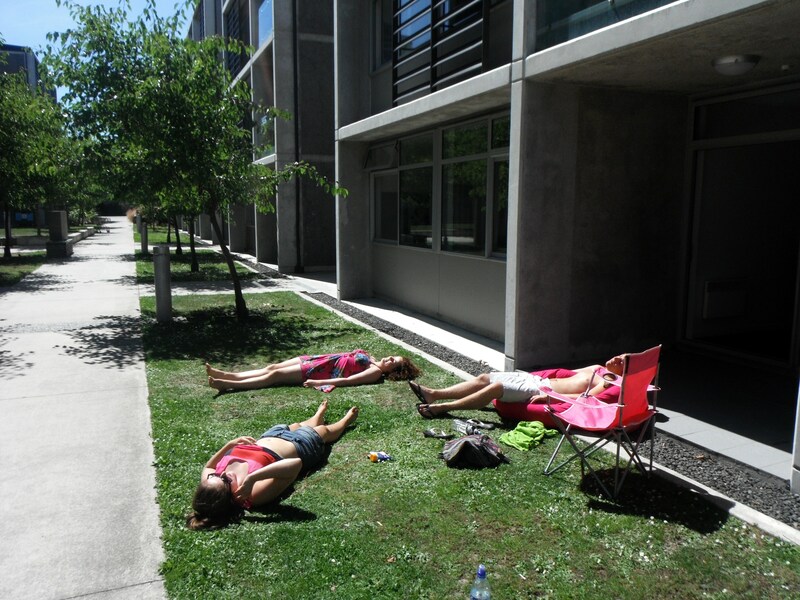 All this fun and frivolity during the first week of classes was tinted also by the memory of the quake. One year ago last Tuesday Christchurch shook, buildings fell, the landscape of the town and the lives of the people within it changed forever. There were no lectures in the early afternoon and a memorial service was held downtown for those who where lost. Everyone is effected by this, every citizen, every student has memories and stories from that day. This force, this force that moved the earth for two minutes one year ago left ruin in its wake. Now Christchurch is rebuilding, restarting, and that resilience is inspiring to me. So, dear friends, this is enough typing for now. There will be more adventures to come, Hei kona for now! Only wanna comment on few general things, The website design is perfect, the subject matter is rattling fantastic : D.
I think this website holds some very fantastic info for everyone : D.